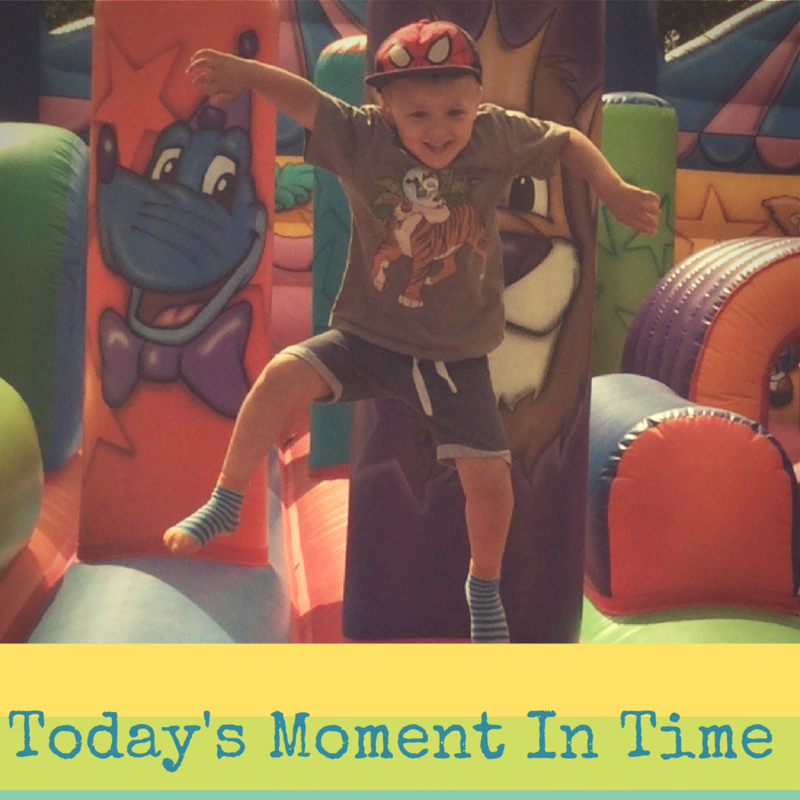 Welcome to the 1st week of #TodaysMomentInTime with Me & Victoria from Mummy Times Two. 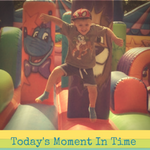 A Place to share and celebrate the precious pictures from your week. Your photos can be of anything you want, your growing pregnancy belly, babies 1st steps, weight loss success or just simply a nice photo of a day out. If it was special to you it’s special to us. Just link up the post or Instagram URL below and comment on 1 of each of the host’s photos plus 4 other posts of your choosing.Each week Victoria & I will choose our 2 favourites to feature the following week.At the end of each month, we will do a round-up of the best photo’s that month.This week was my 35th Birthday so I wanted to share my day with you.There is nothing better than your Boy singing Happy Birthday to you 🙂 What have you celebrated this week ? "My Sunday Photo – If You Go Down To The Woods Today"